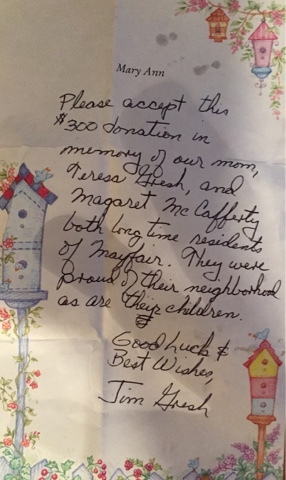 Yesterday the Mayfair Civic Association received a special note and a generous check from Jim Gresh in Honor of his mother due to her neighborhood pride. It was a very nice surprise and assure the money will be put to good use. Thank you Gresh family. 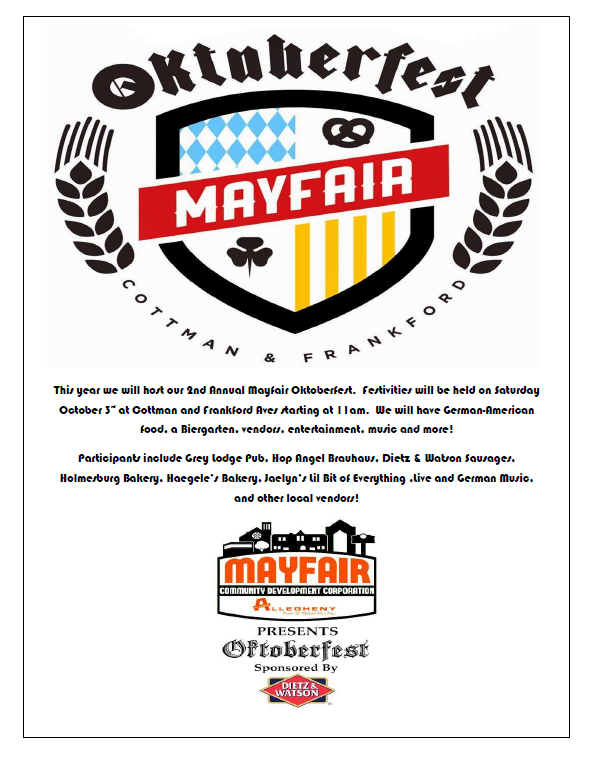 Oktoberfest Saturday October 3rd at 11am at Cottman and Frankford Aves. 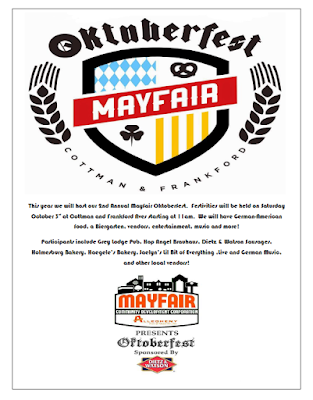 This year we will host our 2nd Annual Mayfair Oktoberfest. 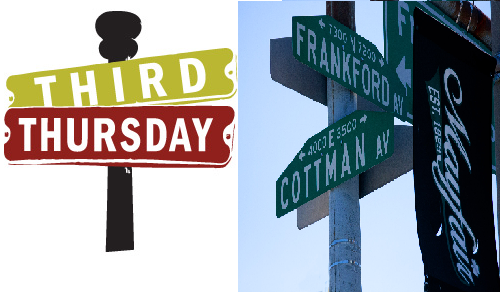 Festivities will be held on Saturday October 3rd at Cottman and Frankford Aves starting at 11am. 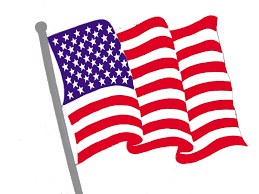 We will have German-American food, a Biergarten, vendors, entertainment, music and more! Participants include Grey Lodge Pub, Hop Angel Brauhaus, Dietz & Watson Sausages, Holmesburg Bakery, Haegele’s Bakery, Jaelyn’s Lil Bit of Everything ,Live and German Music, and other local vendors!  Mayfair Town Watch -They’re BACK! THE DECAYING, vacant house on an otherwise nice residential block of Ryan Avenue near Leon Street haunted Joe DeFelice, chairman of the Mayfair Community Development Corporation, who lives and practices law in the neighborhood and serves as its hyper-vigilant watchdog. "The house sat boarded up for two years," DeFelice said. "There was a fire. There were squatters in there. The place was ransacked. It was disgusting. "My mom lives nearby," he said. "I work a block away. I live in the neighborhood. Every day, I drive down the 3400 block of Ryan Avenue to work. So for me, this was a no-brainer." DeFelice spent two years turning the neighborhood nightmare into the sunny, three-bedroom dream home - complete with new house smell - that went on the market in July for $150,000 and just sold. DeFelice used the little-known Act 135 conservatorship law that state Rep. John Taylor authored in 2008. The three strikes against the Ryan Avenue eyesore - vacant with a non-responsive owner, blighted, delinquent taxes - enabled the Mayfair CDC to take legal conservatorship of the property, gut it, completely rebuild it, sell it and recoup all costs. Walking around the beautiful interior that is bathed in natural light streaming through the windows, DeFelice said that key players in the rebirth were community people, like himself. "Jen Curran, the Realtor, lives two blocks away," he said. "Ray Brogden, the architect, grew up on the next block of Ryan Avenue. "We needed a local contractor willing to fund the cost and get paid when the house was sold," DeFelice said. "There are not a lot of local contractors who can do that. John Parsons and BSI Construction were willing to do it." 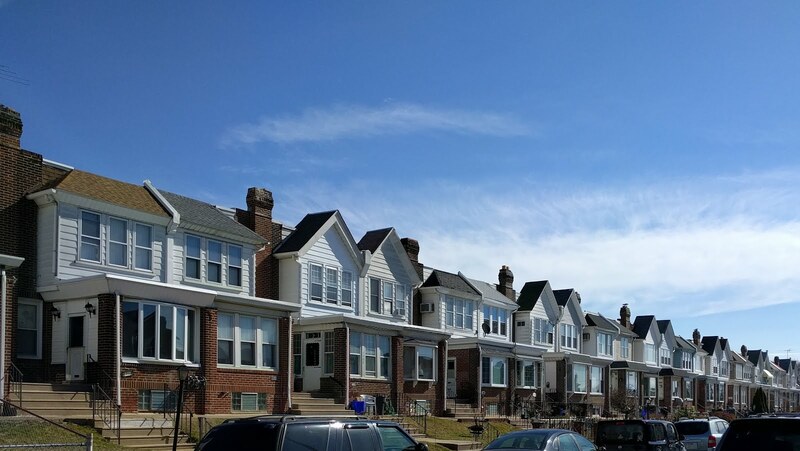 DeFelice said he was grateful for the involvement of "the pioneers of the conservatorship movement," nonprofit rehabbers Scioli Turco Inc.
DeFelice first used Act 135 in 2011 to rid Sheffield Street near Frankford Avenue of a longtime nuisance house. "The owners boarded up the windows and doors but painted the boards to look like blinds" which created the illusion of occupancy, DeFelice said. "But over time," he said, "the boards started to fall off, and rodents and birds started living there." When DeFelice began the Act 135 legal process of taking over the house, he had to worry about neighbors who cared so much about their block, they were doing the negligent, absentee owners' work. "We had to tell the neighbors to stop mowing the lawn, stop planting flowers in the flower beds, and just let the blight happen," DeFelice said. As the conservatorship action proceeded, the absentee owners suddenly became responsive, rehabbed the house, sold it and made the block whole again. 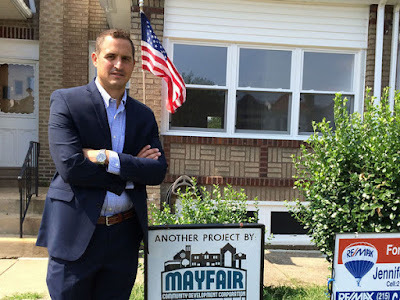 Encouraged by two conservatorship successes, DeFelice said he and the Mayfair CDC are looking to use Act 135 to rehab other nuisance properties on otherwise strong residential blocks. DeFelice agreed with Taylor's district office manager, attorney Marc Collazzo, who said, "Conservatorship is a good way to combat blight one house at a time." 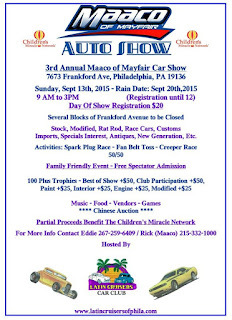 Another GREAT event happening right here in Mayfair - THIS Sunday - Sept 13th! Grab the kids, and come on up to the 3rd Annual Mayfair MAACO Car Show right on Frankford avenue at Sheffield! The show runs from 9am-3pm, and there will also be food, music, games and prizes! Do you have a classic car that you'd like to enter? 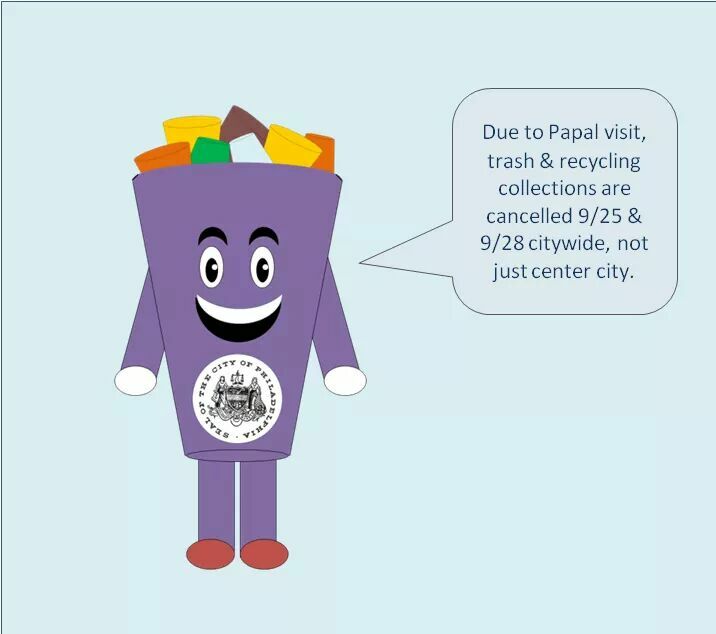 It'll be a fun filled day for the entire family - See you there!